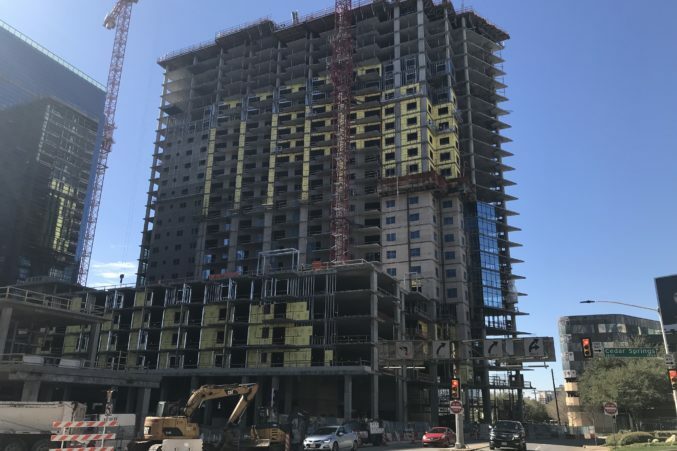 The dual-tower project aims to connect surrounding neighborhoods in a mixed-use campus anchored by a Tom Thumb. A mixed-use project at the corner of Field Street and Cedar Springs Road hopes to be a game-changer for office tenants, apartment residents, and visitors when it’s finished in September. The project’s name—The Union—is a nod to how developer Red Development hopes the project will unite the surrounding uses, RED Development Vice President of Office Development Paul Rowsey says. The 800,000-square-foot development touches Uptown, Victory Park, and the Harwood District, and sits a couple blocks away from downtown. 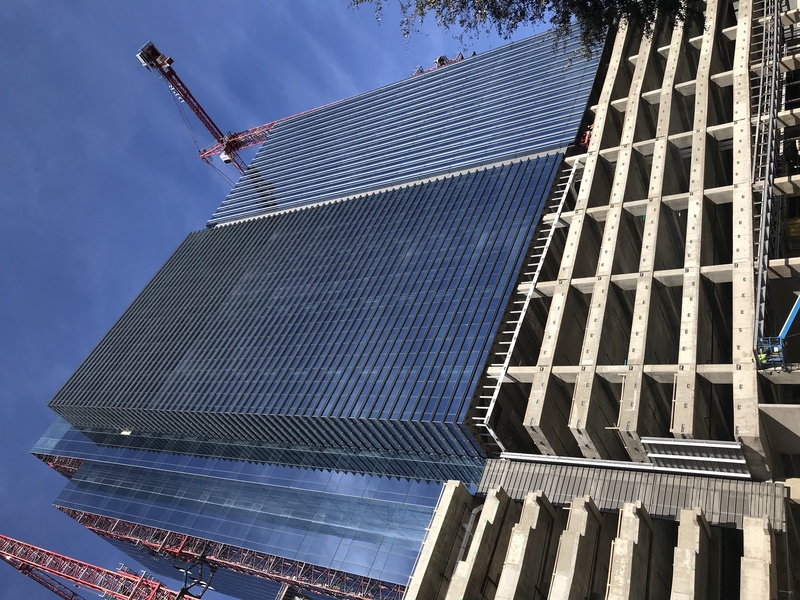 The name also references a union of uses; the project will have 420,000 square feet of office space, 309 apartments by StreetLights Residential, several restaurants, and a Tom Thumb grocery store. The Union, which broke ground in April 2016, has already leased restaurant space to several concepts, such as Sam Fox’s The Henry and North Italia, but has one space left that Rowsey says will likely be a fast-casual restaurant. Every restaurant space will have patio seating. 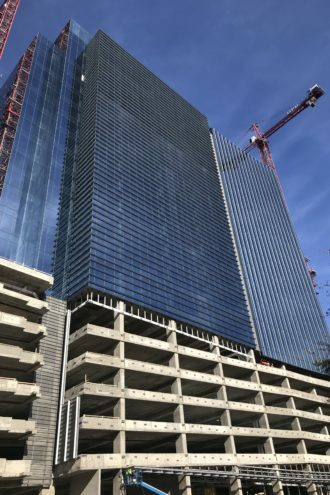 The dual-tower development constructed by DPR Construction hit a hiccup this time last year, when its anchor tenant, law firm Vinson & Elkins, backed out of its lease, citing timing and scheduling. Despite that, The Union has continued with office leasing. Its office space is more than 50 percent leased, says John Brownlee, Peloton Principal and leasing agent for the project. Among the tenants are StreetLights; law firm Akin Gump; and Weaver, an accounting firm. Within the 22-story office tower, there are two floors of private boutique office space Rowsey calls “the bat cave.” The boutique space spans about 12,000 square feet across two floors, and includes a private patio that overlooks the retail-lined plaza. 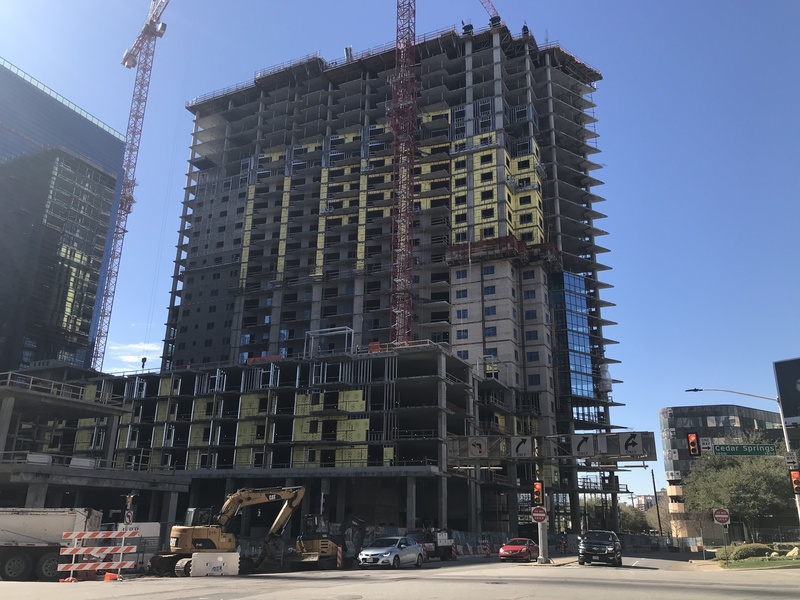 Besides office amenities, such as an eighth-floor tenant deck with cabanas and an exercise room (that will be shared by apartment residents), Rowsey says Tom Thumb has been the project’s “secret weapon” for office leasing. The 60,000-square-foot Tom Thumb will have a Starbucks and grab-and-go food options, along with traditional grocery uses such as a pharmacy and a butcher. 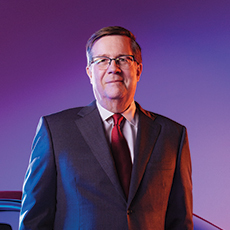 “RED Development spends a lot of time thinking about the ground-floor experience,” Brownlee says. “They don’t just throw out shell space and hope [tenants] show up.” Brownlee says there are many lease proposals out on the project, and leasing momentum is picking up as The Union nears its delivery date. The 31-story residential tower, called The Christopher, will start leasing units this summer.